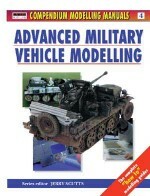 This is the fifth title in the series and is intended to be a companion volume for Volume 3: Basic Military Vehicle Modelling and Volume 4: Advanced Military Vehicle Modelling. 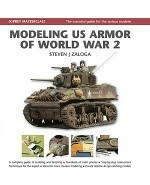 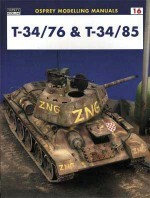 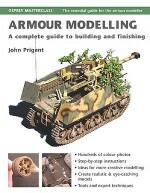 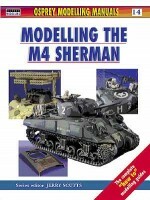 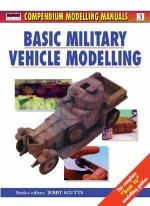 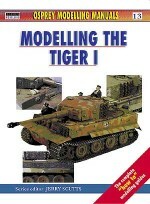 This title helps to complete the reader's knowledge of the skills and techniques required in military vehicle modelling. 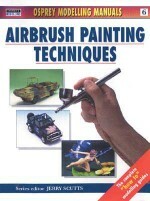 It covers such methods as scratch-building, superdetailing and the use of new materials including liquid plastic and photoetched details. 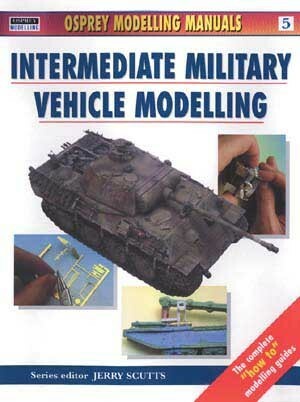 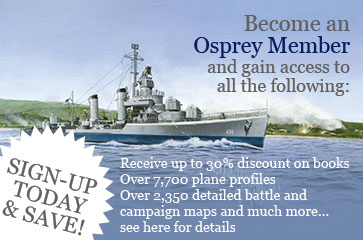 These new techniques are vividly explained through a highly-illustrated, blow-by-blow guide to building a variety of kits, the M24 Chaffee, SdKfz 7/2 and 7/1, Bergepanther and many others.